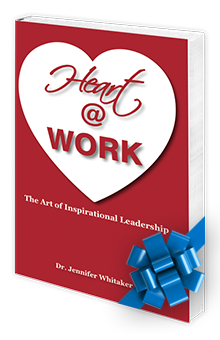 Heart@Work integrates self-mastery with leadership mastery and dismantles the myth that being hard at work is as effective as bringing your heart to work. 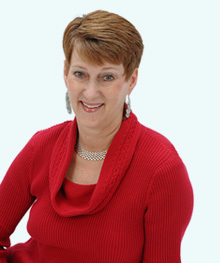 Dr Whitaker draws from over 100 interviews with influential CEOs and leaders and her own experience as an Executive Coach to offer profound insights and practical tools to guide readers to new ways of inspirational leading and living. If you are ‘at the top of your game’ and wondering ‘is this all there is?’, an emerging leader who is climbing the corporate ladder, feel trapped by success, or have a large bank account but feel spiritually bankrupt this book is for you. Soften your game to sharpen your win! Forget Webster and Wall Street! Create your own definition of success! PayPal account not required to purchase. I spent most of the past year interviewing some of Atlanta’s most influential leaders for this book and thought you’d enjoy a Preview of the Foreword by Dr Betty Siegel, President Emeritus of Kennesaw State University.